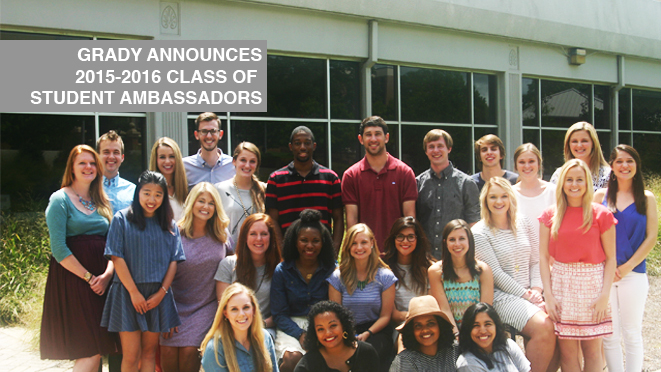 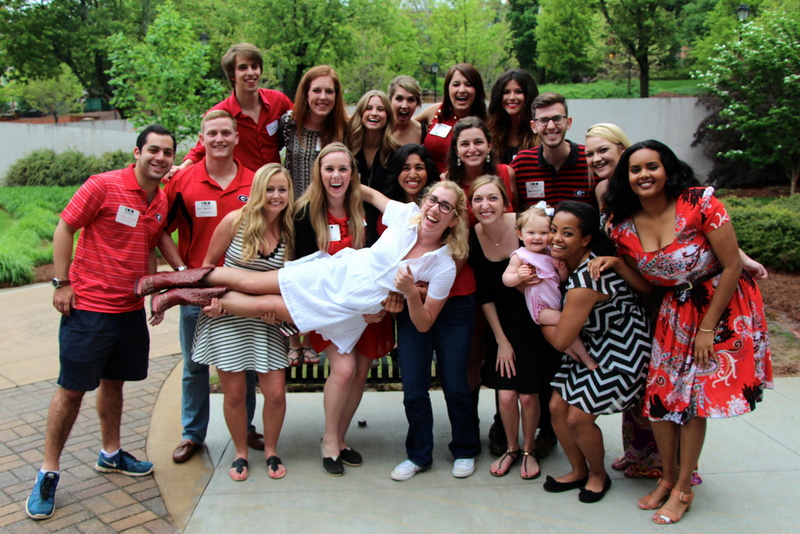 The Grady Ambassadors are a dynamic team of student leaders who serve as official hosts and ambassadors for the Grady College. The group’s goal is to present a positive and lasting image of Grady College and its students to all constituents. 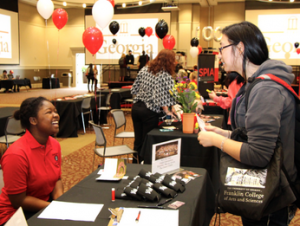 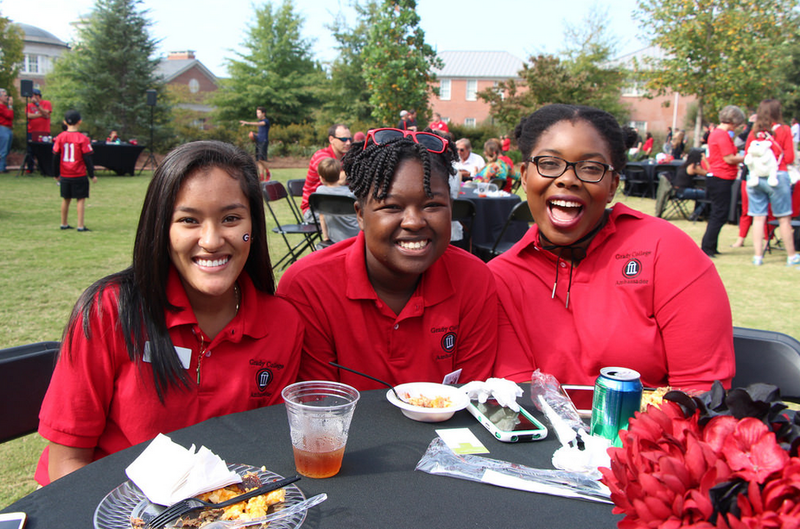 Ambassadors have a strong presence at college events, lead tours and interact with alumni and potential donors, special guests and speakers, and prospective Grady College students and their parents. 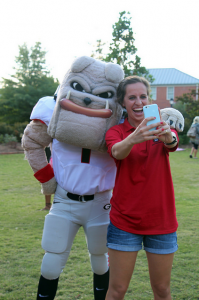 The Grady Ambassador organization consists of 20 – 25 undergraduate students who report directly to Karen Andrews, the college’s director of Special Events and Student Leadership, who also serves as the adviser for the group. 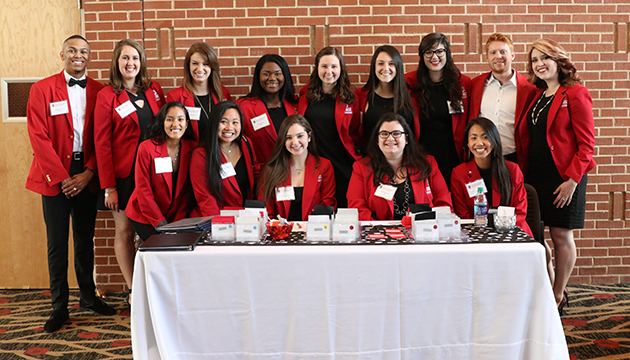 Membership in the Grady Ambassador program is open to all full-time undergraduate students enrolled in Grady College, with a GPA of 3.0 or higher. 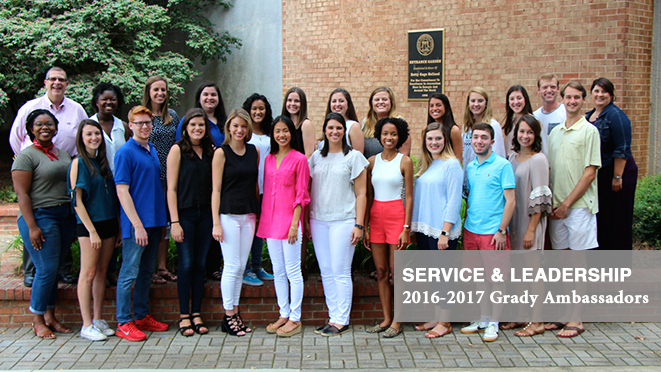 If you have additional questions, contact Karen by email, karena@uga.edu.